Automated doors make a statement that your company is professional and established. Also, providing visitors to your company and building easy access and access that does not fall short of the Disability Discrimination Act provides the proper impression of your company. 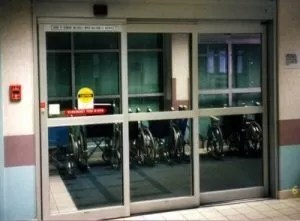 You may think that your premises are too small for an automatic sliding door, but despite the size, you are still required to provide access to trolleys, wheelchairs and lots of foot traffic. Automatic telescopic doors give you the perfect solution to providing access to your building or business. Especially when space is limited, automatic telescopic doors are your answer. Automatic telescopic doors give you’re the option of designing them as one or two leaf models. 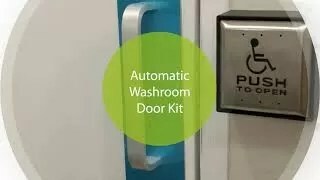 The technology involved with these doors gives you a long-term, convenient and low-noise solution for access. Automatic telescopic doors are used when space is limited or where other sliding doors are not an option for use. 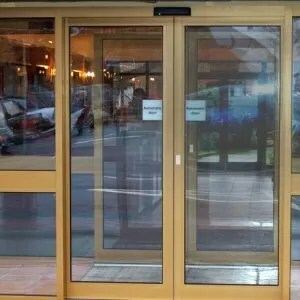 The automatic telescopic doors are available in single direction or bi-parting doors and have all the advantages of all other sliding door systems. The frame of the automatic telescopic door has rugged stability. The principle function of the door makes sure that huge passages have controlled access. The glass panels are double glazed to ensure maximum safety. Any installed automatic door system needs to meet stringent safety and health standards. It is always best practice to have your automatic telescopic doors designed, manufactured and installed by the same company. 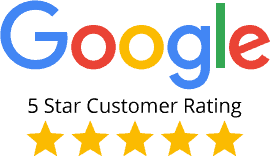 This way you are always guaranteed of the quality and companies that manufacture and install usually have maintenance plans and warranties attached to their products. 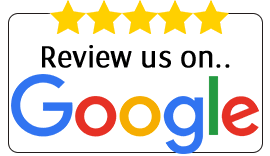 Also, a full-service automatic door company is backed by years of experience and knowledge to give you the best possible product to suit your needs.